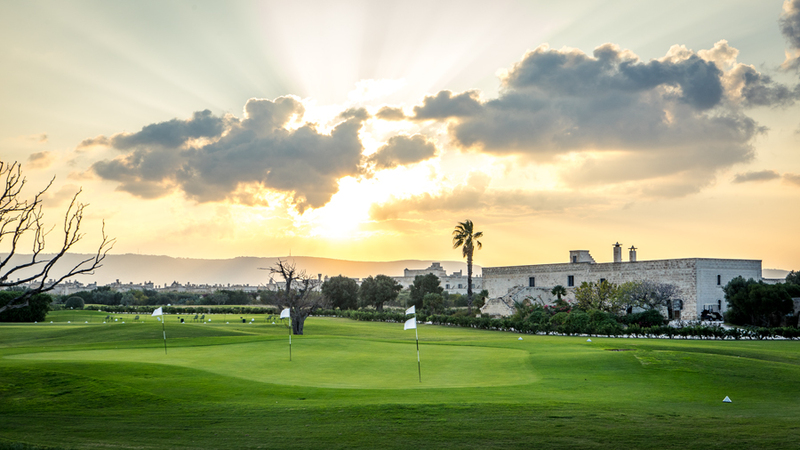 Borgo Egnazia has a beautiful golf course that couldn’t be in a better location. 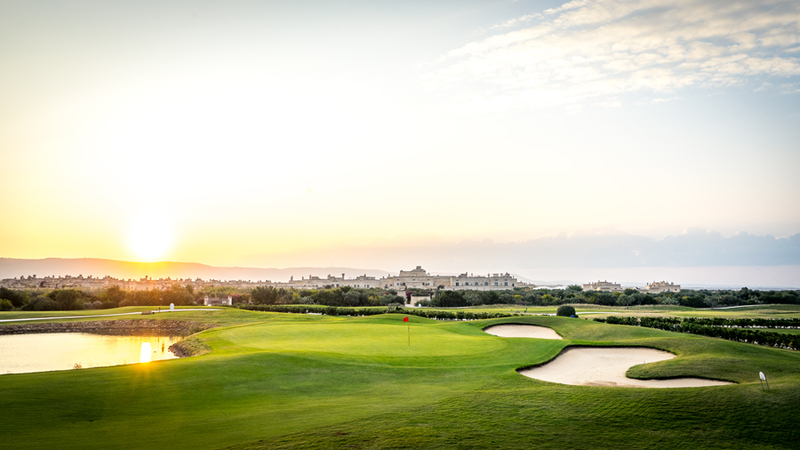 Located 60 seconds from the main entrance of Borgo Egnazia is San Domenico Golf. 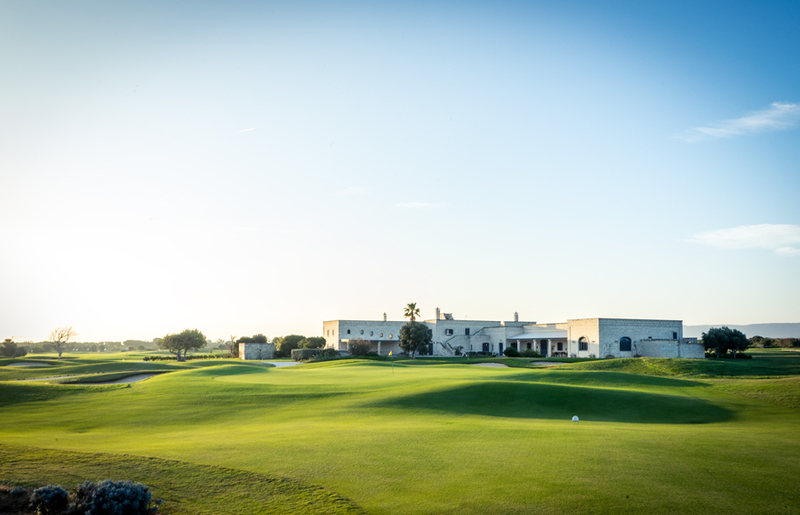 The clubhouse, built in the style of a classic Masseria, is situated in the middle of the course. 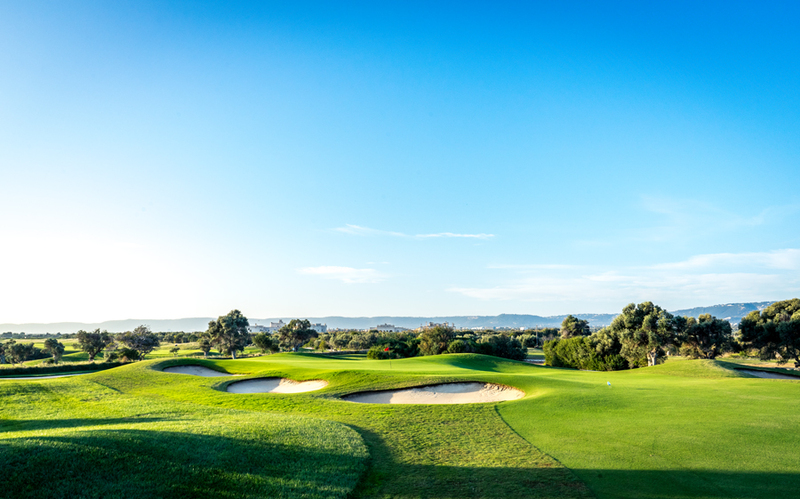 From the clubhouse you can walk straight over to tee 1, 6, 10 or 12, so offering many playing options. 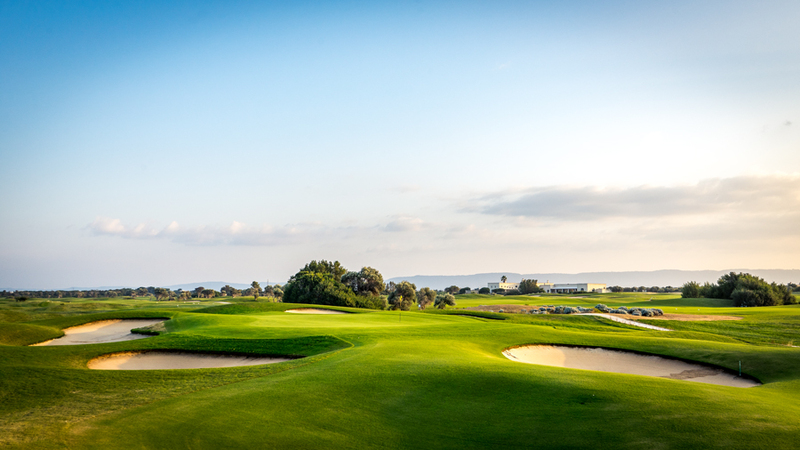 You can also sit on the terrace to enjoy the sun for lunch and look over the 9th and 18th green. 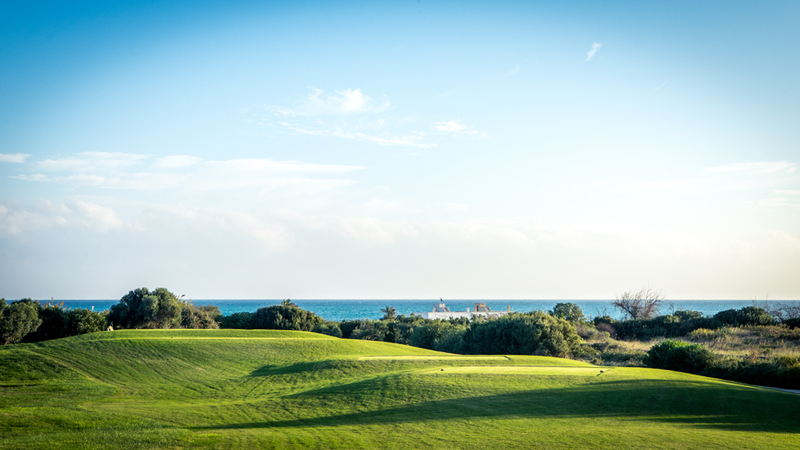 On the course itself you have a really relaxing sea view from almost every hole. 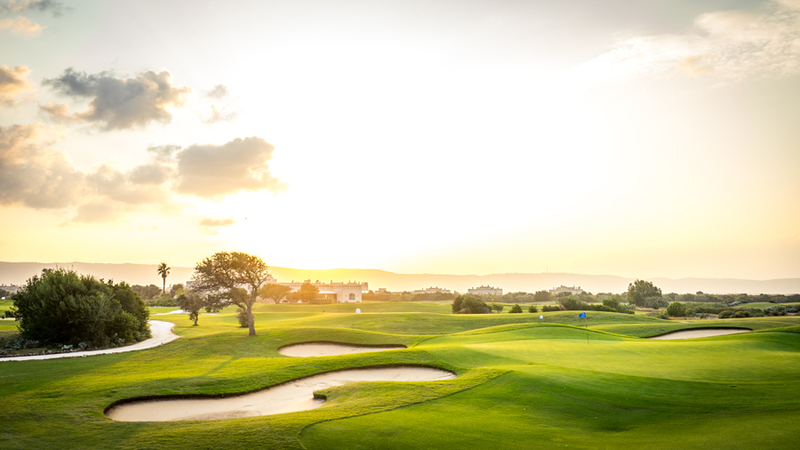 Even though I personally played my best ever round on this golf course, you shouldn’t underestimate the layout of the San Domenico golf course. 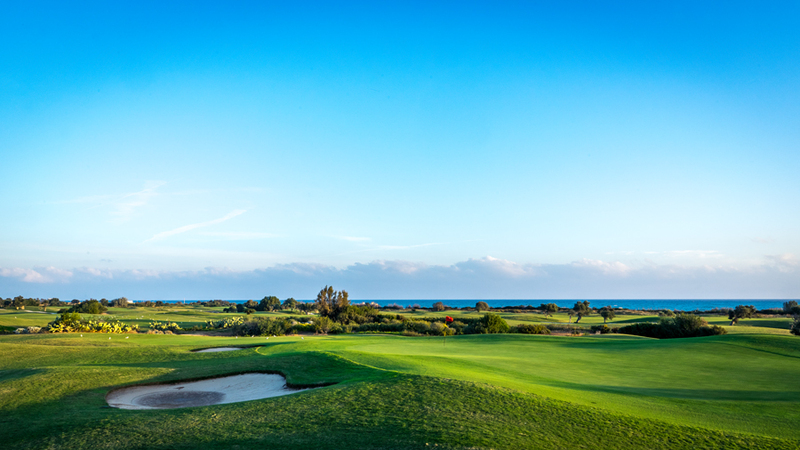 Many holes are very tricky and can become quite difficult and tiring with the steady wind from the Adriatic sea. 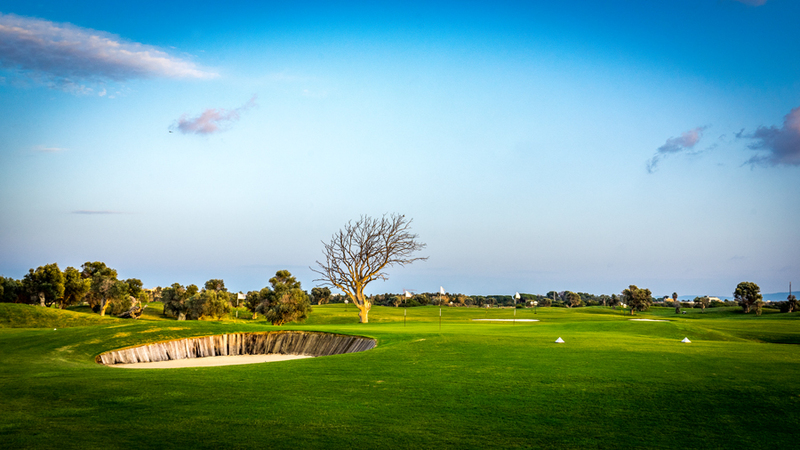 Water and smart bunkers affect your drives and approach shots at every hole. 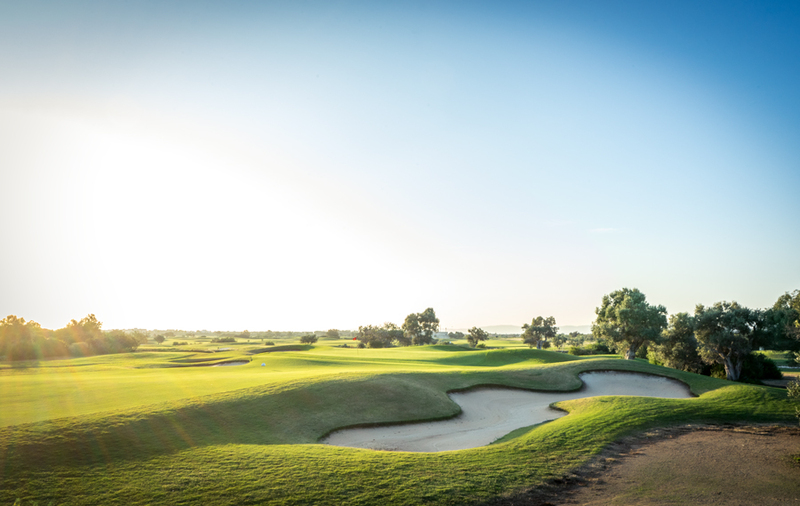 In addition, many beautifully designed waist areas can quickly ruin your score. 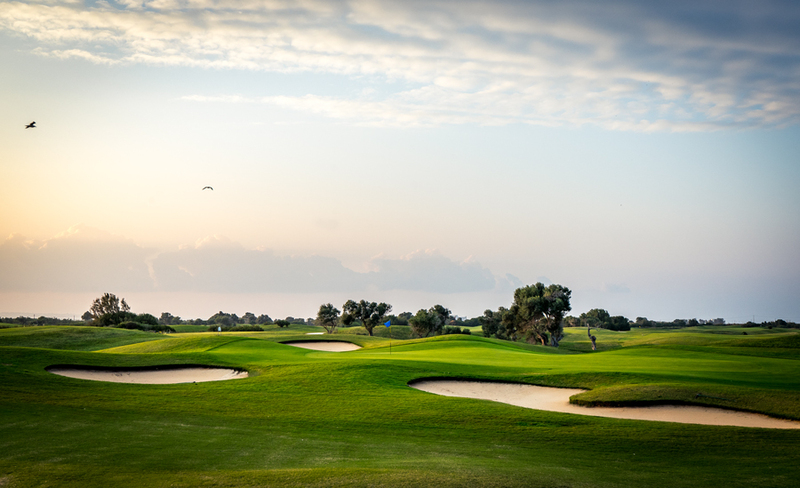 The greens were in top condition and not always easy to read. 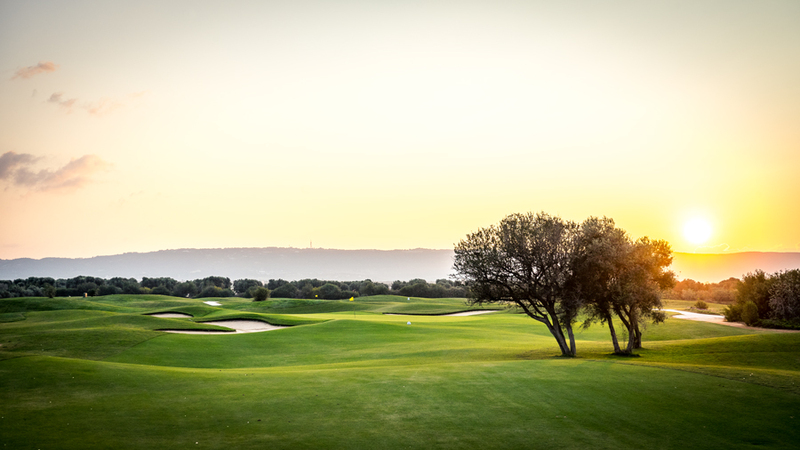 It is important to avoid the rough. 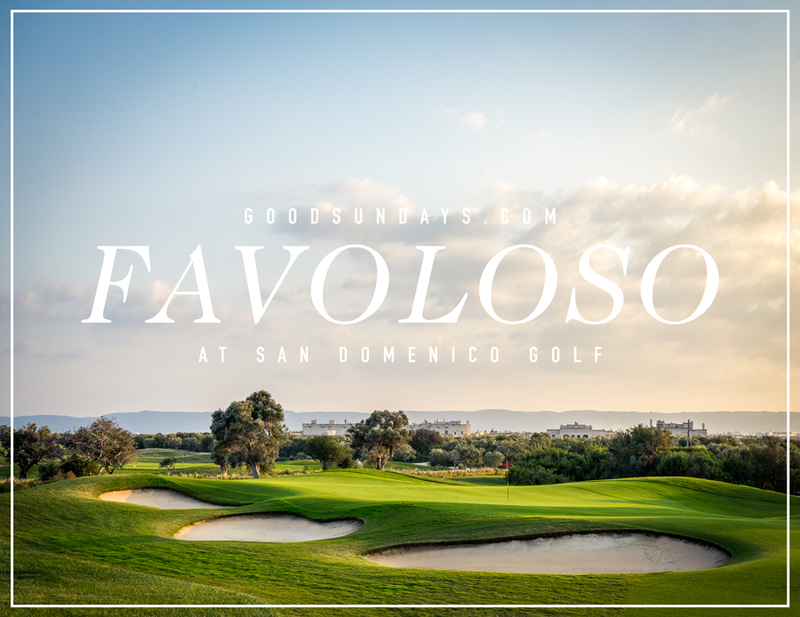 Of course you can say that of any golf course but I felt it especially nasty at San Domenico Golf. But, don’t let that put you off, as there is plenty of room for all abilities. 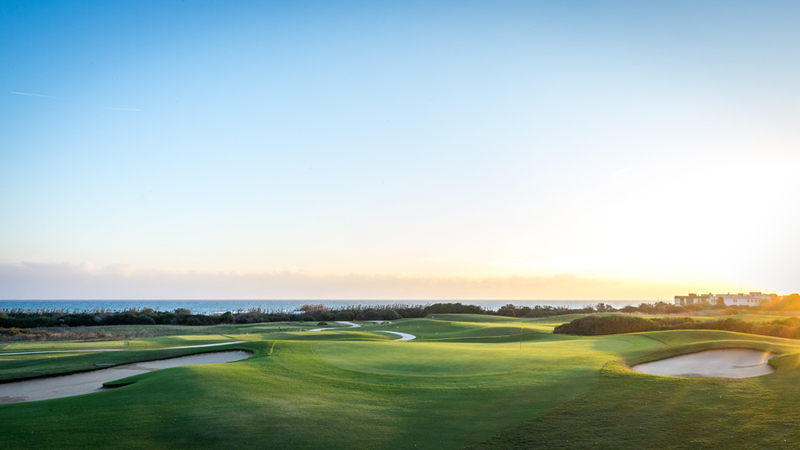 My personal favorite hole was the 16th (or maybe number 7, or both). 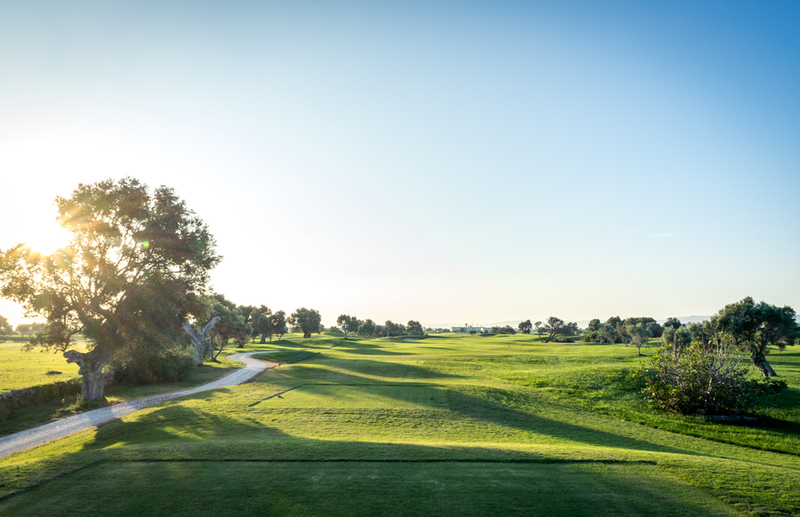 If you place the drive on the fairway, you have such a wonderful view of Borgo Egnazia that lurks behind the olive trees like a fortress of relaxation. 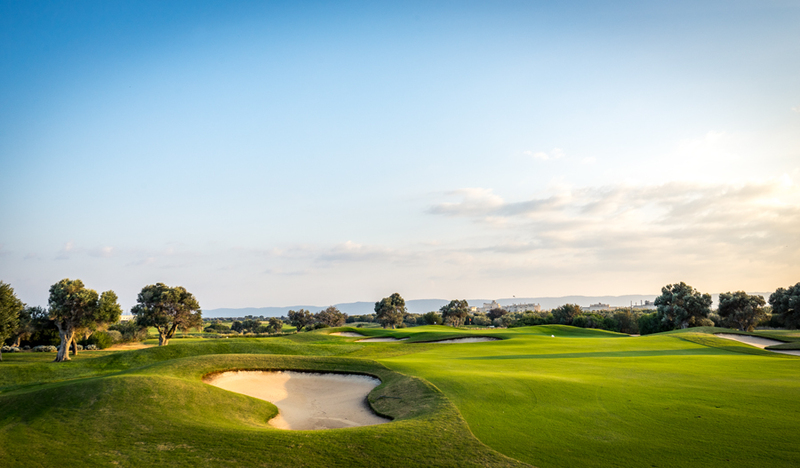 One round or maybe even five on San Domenico golf course is more than feasible in combination with Borgo Egnazia. 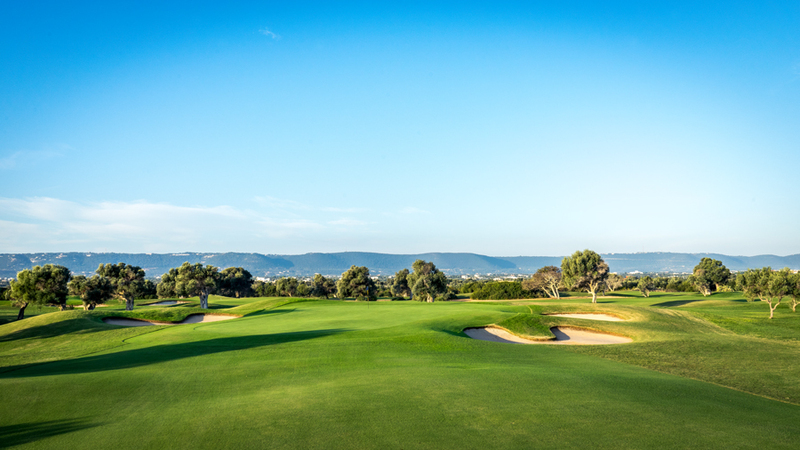 San Domenico also has an excellent driving range and good short game areas. 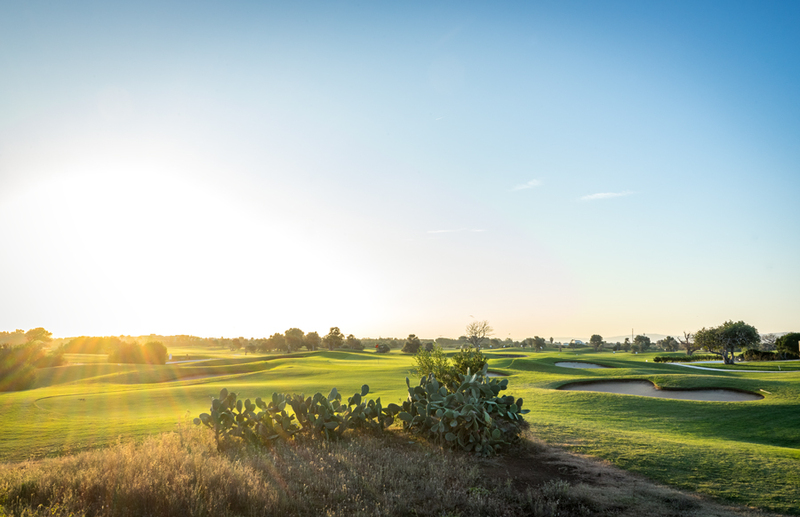 Actually, it’s a great location for a golf trip and for pros to train, teach and relax during the cold months in central Europe. 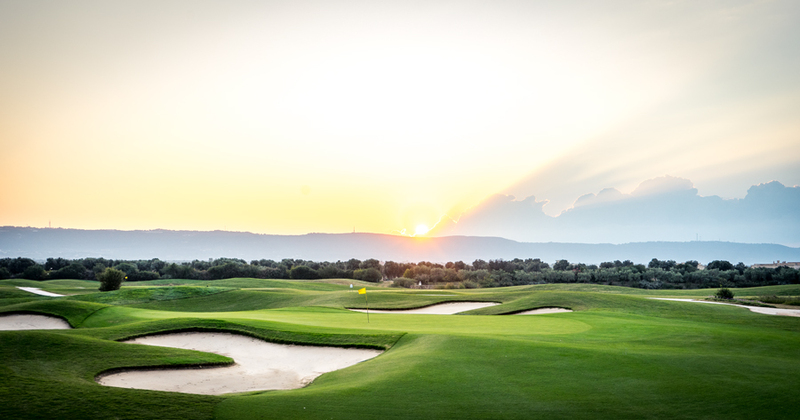 Personally, Borgo and the San Domenico golf course, on which I played my best ever round is an incredibly beautiful experience that I would love to relive. 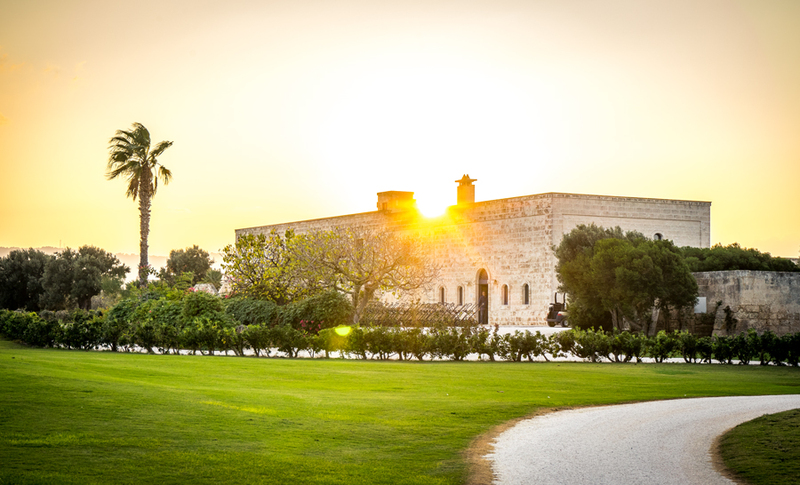 As I have already written in my blog post about the Borgo Egnazia… or maybe I’ll simplify my emotions: Puglia, I love you!